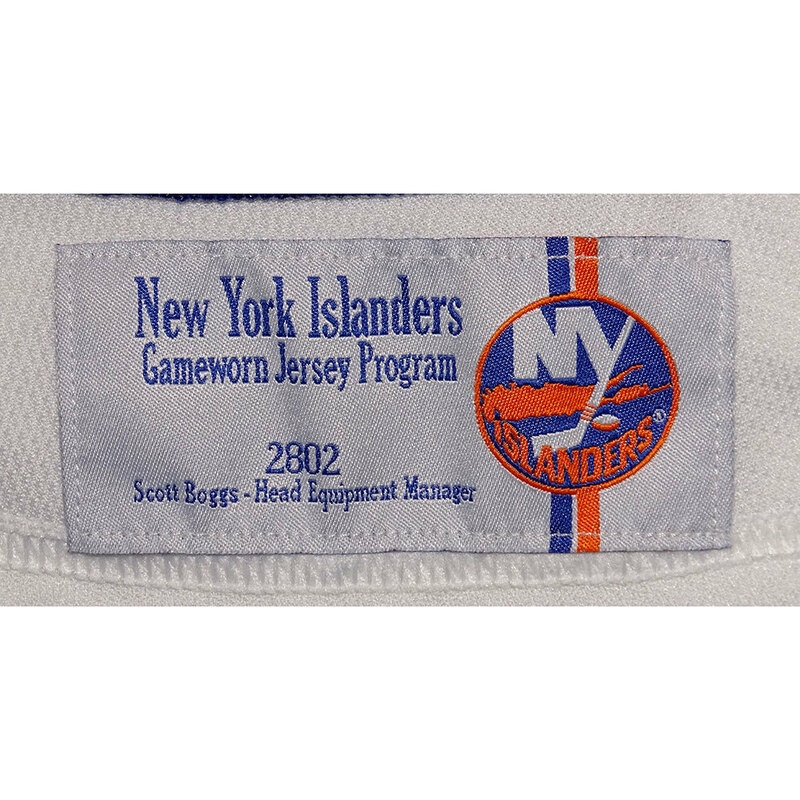 This game worn Home jersey was used during the 2017-18 season. 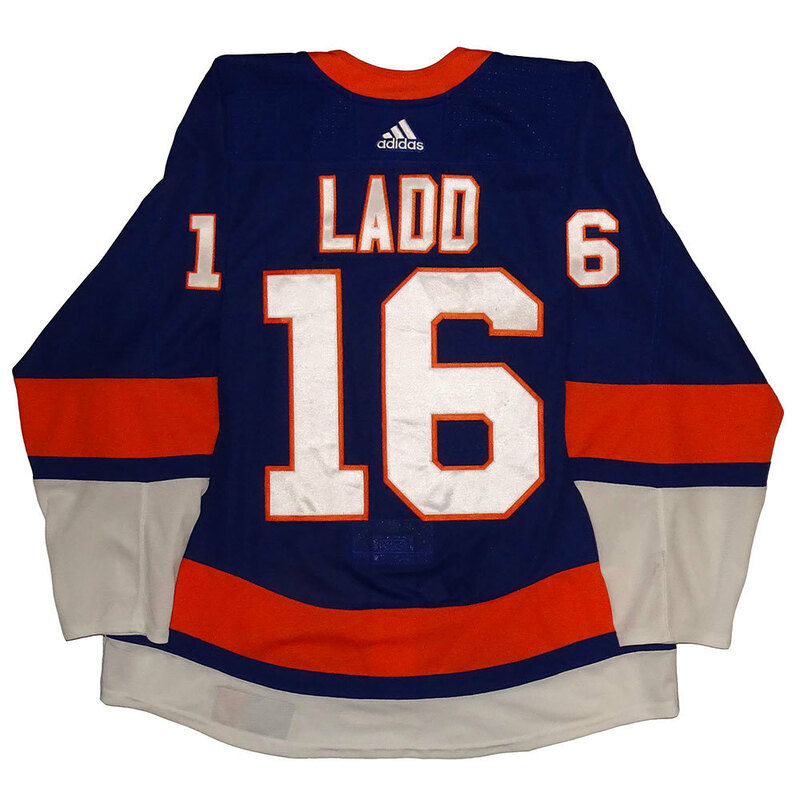 Do not miss the opportunity to own this unique piece of Islanders memorabilia. 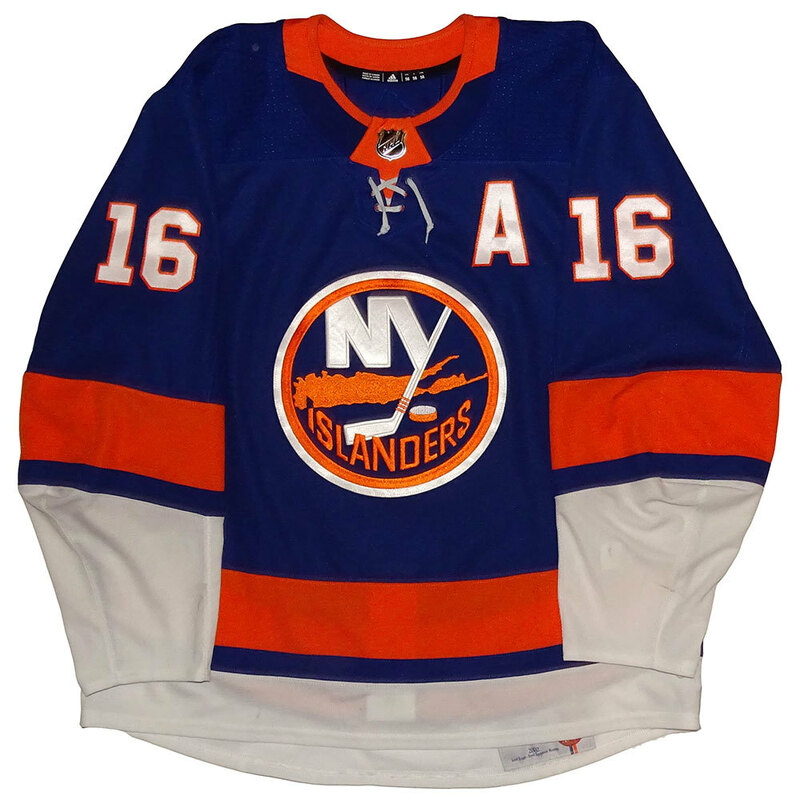 For questions about this piece please contact the New York Islanders by email: merchandise@newyorkislanders.com. The serial number affixated is 2802. Each jersey is accompanied with a letter of authenticity from the team. Items are sold in "as-is" condition. Due to the unique nature of this item, all sales are final. Please allow 2-3 weeks for delivery after the auction closes.